The Talk Story series offers enriching experiences at HILT’s public preserves, such as the Waihe‘e Coastal Dunes and Wetland Refuge and Nu‘u Refuge on Maui, Maunawila Heiau on O‘ahu, and Kāhili Beach Preserve on Kaua‘i where the land trust implements its stewardship and educational programs. Each year, HILT offers at least 24 free, guided hikes. HILT also conducts special “members-only” hikes for land trust members which anyone can become by visiting hilt.org. HILT strives to conserve lands throughout Hawai‘i with ecological, agricultural, cultural, and historical values to keep these special places intact. 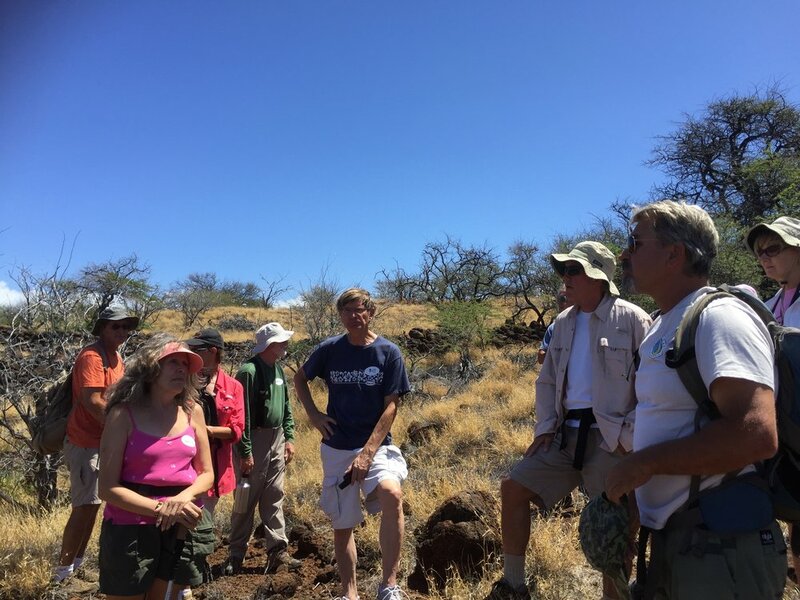 To join HILT on a Talk Story hike and learn about its mission, conservation work, and how to get involved in your community, call (808) 244-5263 or visit hilt.org. Support for the land trust helps further HILT’s mission to protect the lands that sustain us for current and future generations. Older PostWhat is a Land Trust?